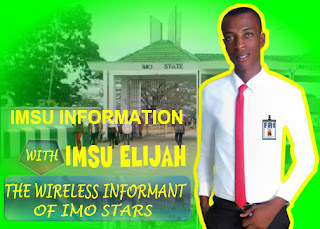 WELCOME TO ELITISM6.COM: Nigeria fails to make list as BBC African player list is released. Nigeria fails to make list as BBC African player list is released. 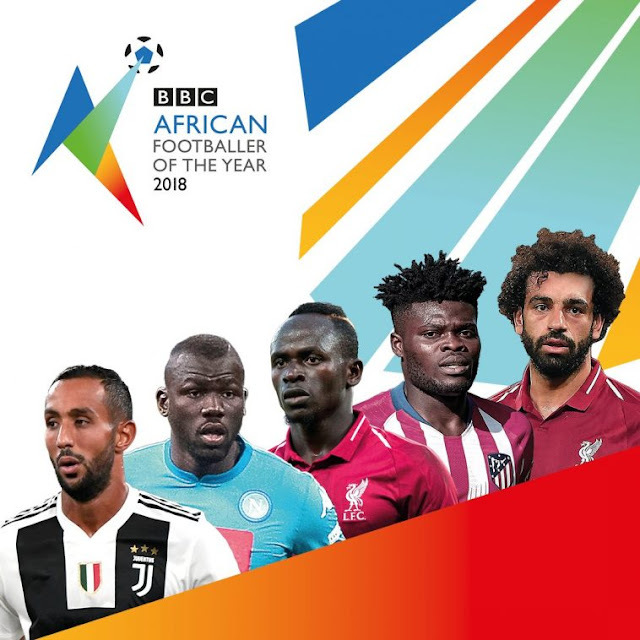 Players nominated for the BBC 2018 African Footballer of the Year have been announced. Compiled by a panel of African footballers , the shortlist includes: Medhi Benatia (Morocco), Kalidou Koulibaly (Senegal), Sadio Mane (Senegal), Thomas Partey (Ghana) and Mohamed Salah (Egypt). Egypt’s Mohamed Salah was last year’s winner. Voting for this year’s award opened at 7pm on Saturday 17 November and will close on Sunday 2 December. Previous winners of the award have included Nigeria’s Jay-Jay Okocha, Ghana’s Michael Essien, the Ivory Coast’s Didier Drogba and Yaya Toure, and Algeria’s Riyad Mahrez.